The lock system of your home, or office is the first line of protection against burglars. Since they are crucial to securing your property and preventing strangers from theft, it is important that they are in good working condition at all times. If you think your lock has been compromised either by damage, theft, or being in the hands of a wrong person, our locksmiths at Maricopa Locksmith 24 can help. You can rest assured we will help you select a suitable lock system for your property – to ensure you feel safe and secure. Unfavorable situations such as theft could severely damage your lock. 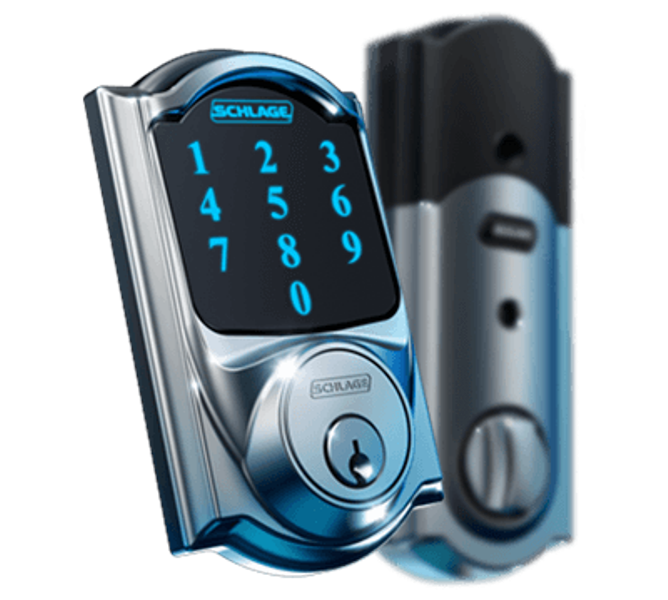 However, your lock may also require a replacement due to wear and tear over time or unsuitable matching of your home or business door lock system. This situation can be especially distressing as it exposes your property and keeps it unsecured. 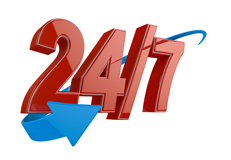 At Maricopa Locksmith 24, we know how unpleasant a compromised lock can be for you, your family, and your business. 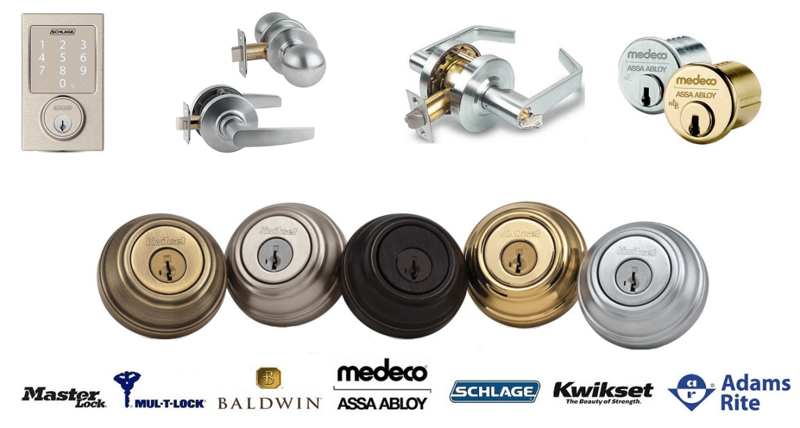 Our services are extensive and affordable – and we are well accustomed to a wide range of modern locks and materials, from mortise and deadbolt locks to stainless steel and classic wood materials. Lock replacement can be a very stressful and burdensome process especially when you are in an emergency situation with no specialized skills. The lock mechanism of your property may malfunction as a result of a wide range of issues, ranging from dirty or broken locks to frozen or inadequately lubricated lock. Our experts understand how difficult a lock replacement and installation process can be, and as such, we provide you with only licensed and qualified professionals to ensure proper diagnosis are carried out – and a suitable lock is installed. Locks may require repair due to aging or improper installation. Some of the common problems associated with lock malfunction include broken key, slow lock movement, or jammed deadbolts. 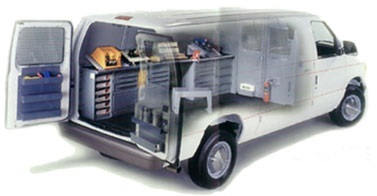 Although some problems may look simple, they can only be solved with the help of an expert. Our over ten years of hands-on experience in the repair and management of a variety of lock systems in Maricopa has helped us to continuously provide clients with the best solutions. Call our top level technicians at (520) 226-9914 and we will offer professional diagnosis and precise solutions in the shortest possible time.